Waltham Mechanical’s team of fully qualified mechanics follow a precise vehicle servicing checklist to ensure each service is as thorough as the last. 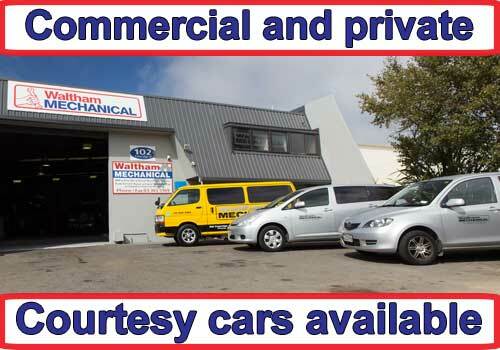 Waltham Mechanical has over 15 years’ experience servicing the vehicles of Christchurch. 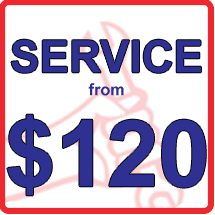 The dedicated mechanics at Waltham are passionate about cars and they love their work, which means you will always get qualified service, realistic quotes and accurate advice along with excellent customer service. Waltham Mechanical are licenced to carry out warranty servicing on all vehicle makes and models, as well as warranty claims and repairs. 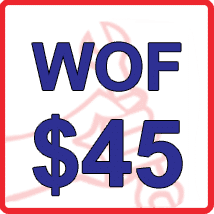 They offer a speedy WOF while you wait service and if need be, can carry out any necessary repairs to get your car back on the road in no time. Waltham Mechanical also specialise in clutches, brakes, fuel injection servicing, auto transmission servicing and flushing. Whether you have a new model vehicle that requires computer diagnostics and vehicle scanning, or an older model that is need of a little TLC or a complete overhaul; Waltham Mechanical are the premier Christchurch mechanics to take care of your vehicle. We can loan you a car to get to work or a van to do your work while yours is on the hoist.